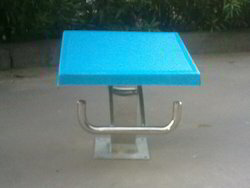 Bharat Udyog give best quality making of Podium For Swimming Pool with concrete, wood material and iron. 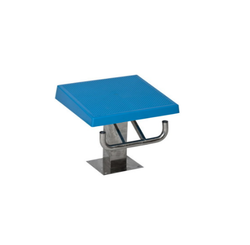 We offer the top series of Swimming Pool Podium for our valued customers. These products are employed in many purposes in the market.